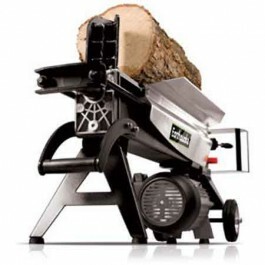 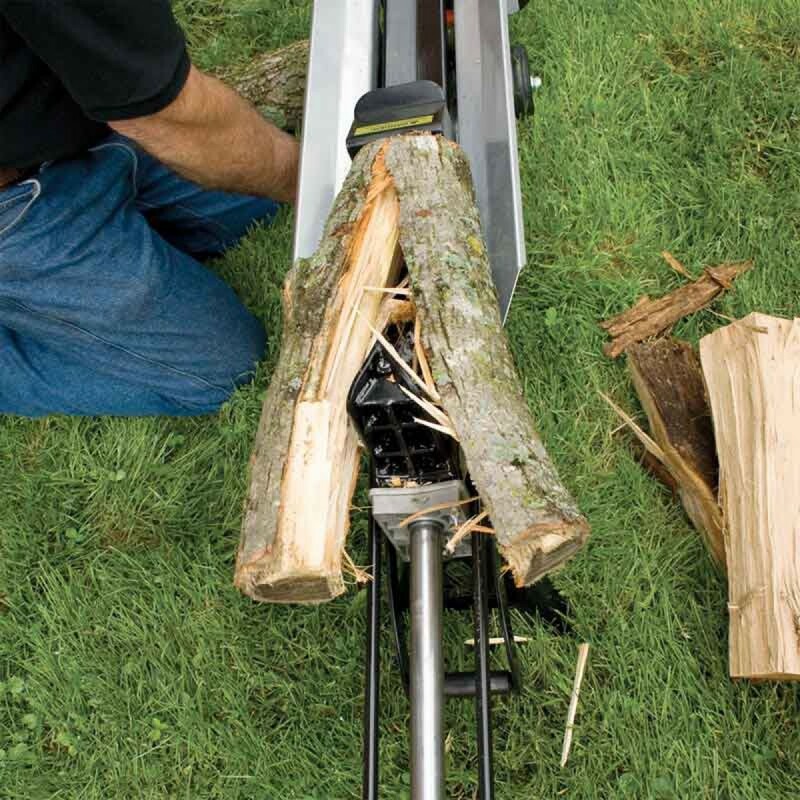 A day of chopping wood has never been less of a chore with the W1200 Earthquake 5-ton electric log splitter with a constant splitting force due to precision gears and copper windings. 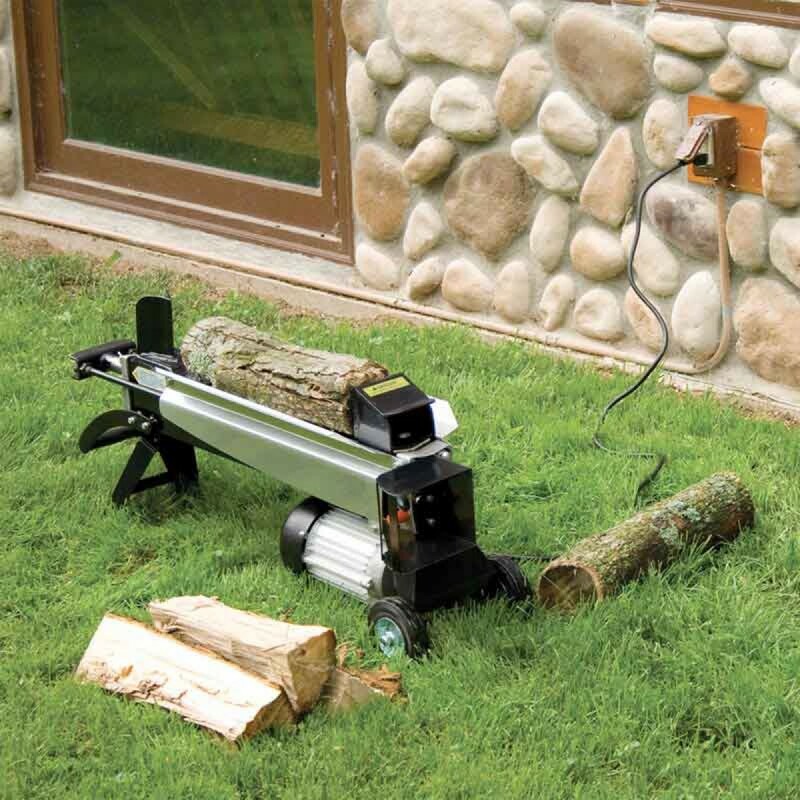 The W1200 electric wood splitter is a powerful and versatile machine that will make wood splitting for your fireplace easier and less time-consuming. 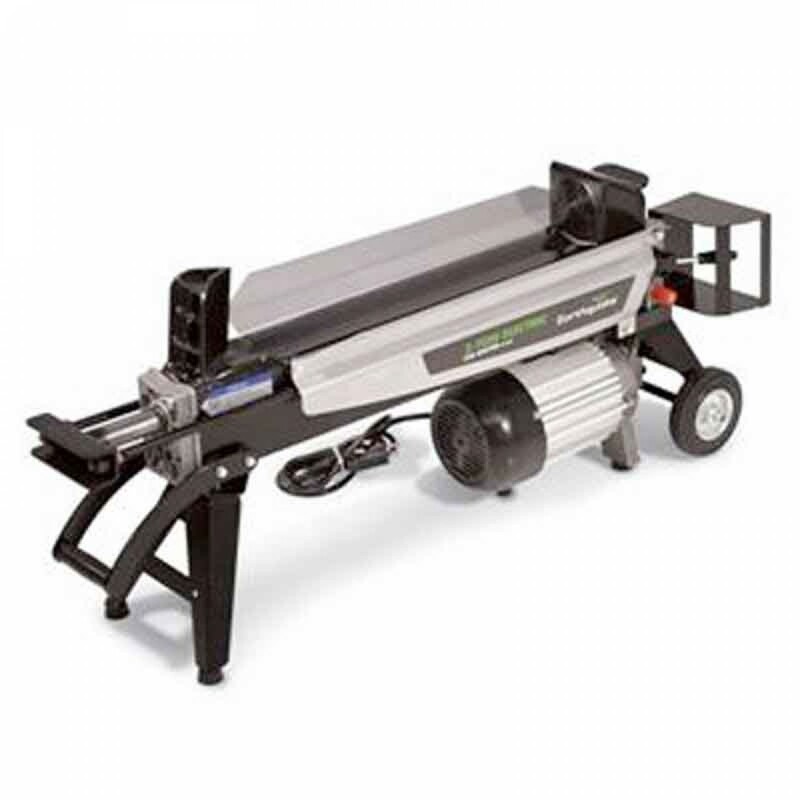 Find durable Earthquake log splitters at ConstructionComplete today!